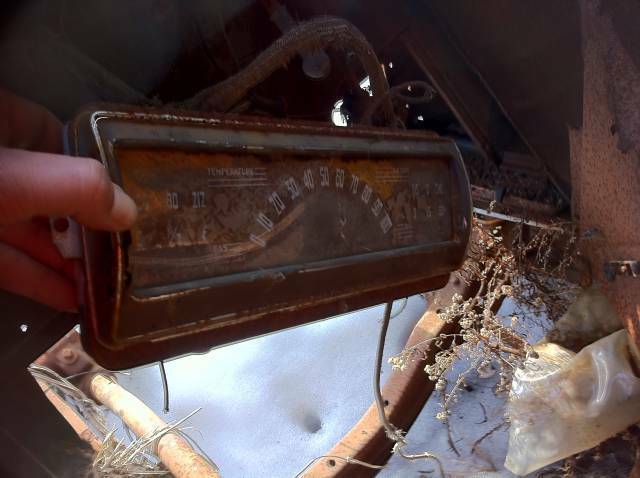 1940 Chevrolet Panel Speedometer Photo Picture Classic Cars for sale & Classifieds - Buy Sell Classic Car & Classic Truck Classifieds. i hope you "SAVED" that since it is a piece of history! ?